Hi there friends - Chelsea here. Welcome to my little corner of the internet! A bit about me: I'm a Latin-American gal from Queens, New York. My native language is Spanish and I'd do anything for a good Mexican dish. I hate slow walkers (did I mention I'm a New Yorker? ), mint chocolate-anything and 3D movies. On the other hand, give me peonies, caffeine and a good reggaeton song and I'm solid. Chelsea as of Late is a digital journal documenting my daily occurrences. I started this journey because I longed to connect with women like myself. Through blogging, I've found my sense of self and have grown into someone I am damn proud of. Since, my mission has shifted from me to you all. Through this platform, I hope to help empower women to live the best version of themselves. I want us all to grow, take risks, live a fulfilled life and experience the best this world has to offer, while also keeping that budget in mind because we got bills to pay, girl! 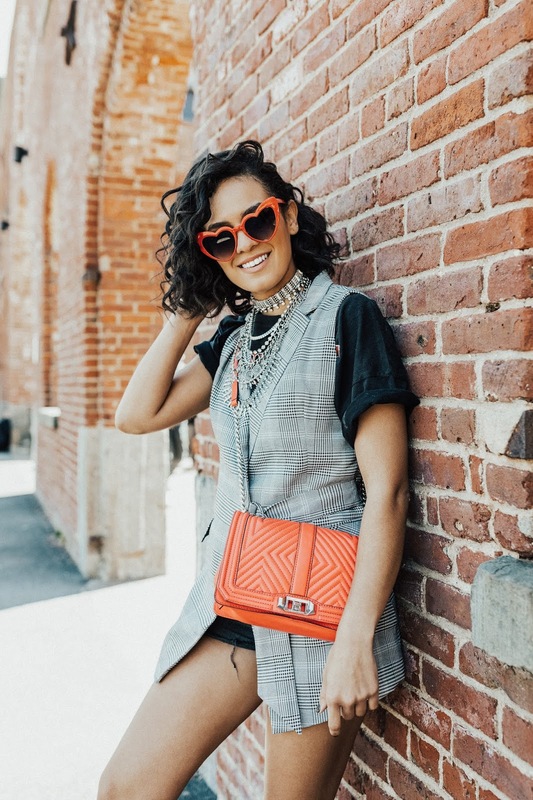 What you can expect from this space: tons of personal style posts, because fashun; lifestyle hacks; skincare and natural hair tips (do I have any curly friends here?! ); travel inspo; and a few NYC guides sprinkled throughout. Hope to see you around somewhere on the internet! Hey love! What is your camera and lens you shoot with most?! Thank you!